This topic has 2 voices, contains 1 reply, and was last updated by TB Support 276 days ago. 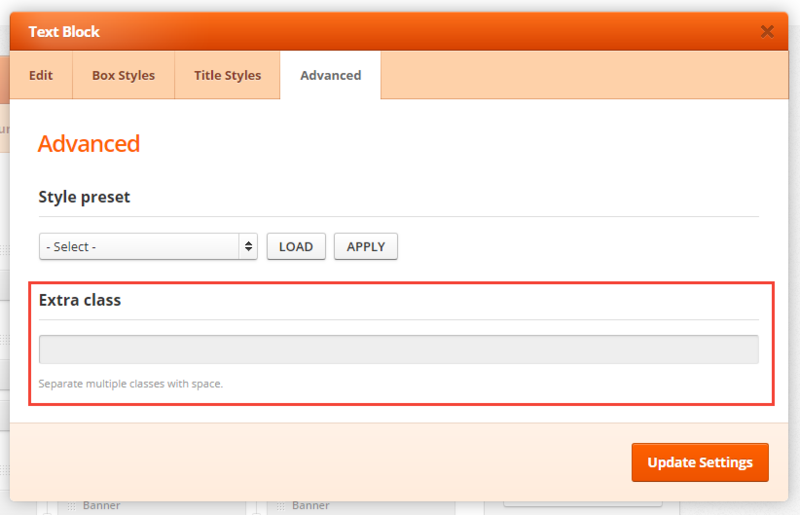 2) Plus button has been fixed in most recent versions of the theme. You need to update.